The self is more complex than any grouping of words can define. We must discover the self through a more appropriate method. We are complex beings. Multitude of forces shapes our lives, slowly molding, expanding and softening the self. In the forecourt of the temple of Apollo, we find written on a stone, “Know Thyself.” We are fascinated with our self. We hear our name mentioned across a crowded room of multiple conversations. We artfully filter out the noise until we become the topic of conversation. We are the main character in our drama. 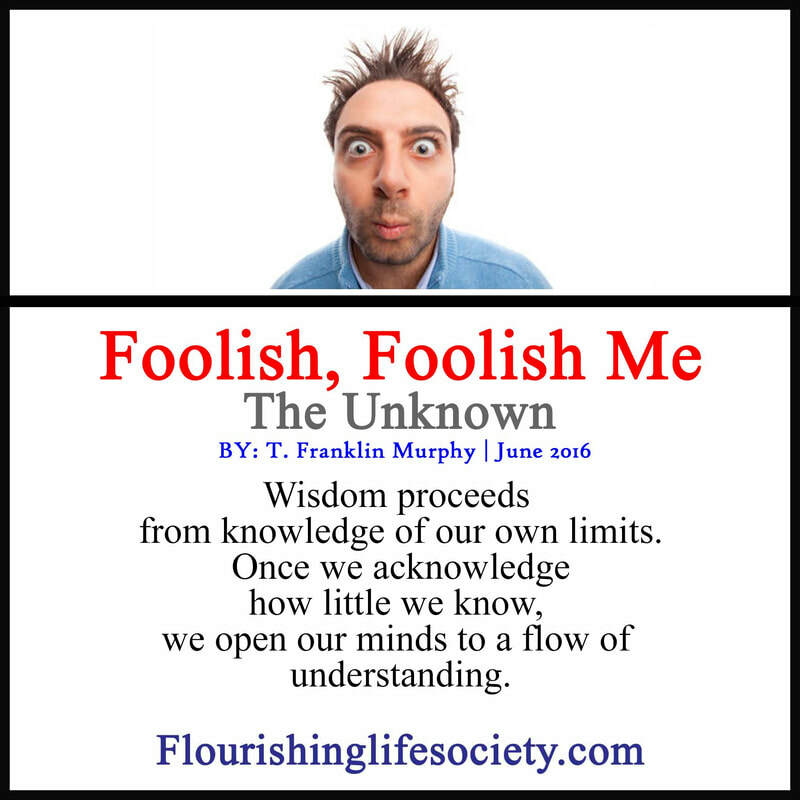 But how well can we know ourselves? Is knowledge gained from painful examination in the mirror, critically examining every line, wrinkle and bulge? How about internal realities, how do we know who we are, and what motivates our behavior? Our self-examinations are subjective, the measurements are biased when the elf evaluates the self, fraught with faulty conclusions; we either dismiss important flaws, or painfully ruminate on non-consequential personality tics. We struggle to find an objective balance, seeing the self for who it is and who it isn’t. Knowing thyself sounds simple; but it’s not. The self is a dynamic, changing being. Measuring our big five personality traits only capsulizes a small portion of the enormous complexities of the self. We need more than a psychology test. We are much, much more than a few identifiable traits. 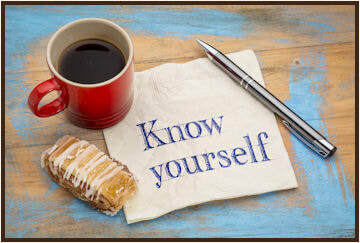 Eckart Tolle suggests, “To know yourself is to be rooted in being, instead of lost in your own mind.” Often, Tolle’s writings are a bit mystical, but his concept of self-knowledge appears on target. Knowing ourselves in this light shifts work from subjective analysis, defined with words, and moves self-knowledge to greater self-awareness, identifying emotions and thoughts without labeling and interpreting their greater meaning. In personal discovery, we often expect to stumble on answers that offers finality, a short synopsis that clearly defines our essence. With this we can declare “This is who I am.” But self-knowledge of this sort doesn’t exist. We are much more than an entry in the latest version of the DSM (Diagnostic and Statistical Manual of Mental Disorders, 5th Edition: DSM-5).
. In the quest to know ourselves, we discover a complex, dynamic, and partly knowable being. These discoveries, while interspersed with unknowns, gives sufficient knowledge for liberation. We must excuse the over-simplified labels tainted with biases, self-aggrandizements, and social influence. Misguided word descriptions colored with subjectivity, and over-estimated talents ignore faults and undercut worth. With skewed perceptions of self, we battle against reality. Our distorted pictures of self defy evidence. We fail and claim victory. We succeed and sorrow for our loss. While we feel confident in our versions of self, we remain foolishly ignorant. All is not lost. 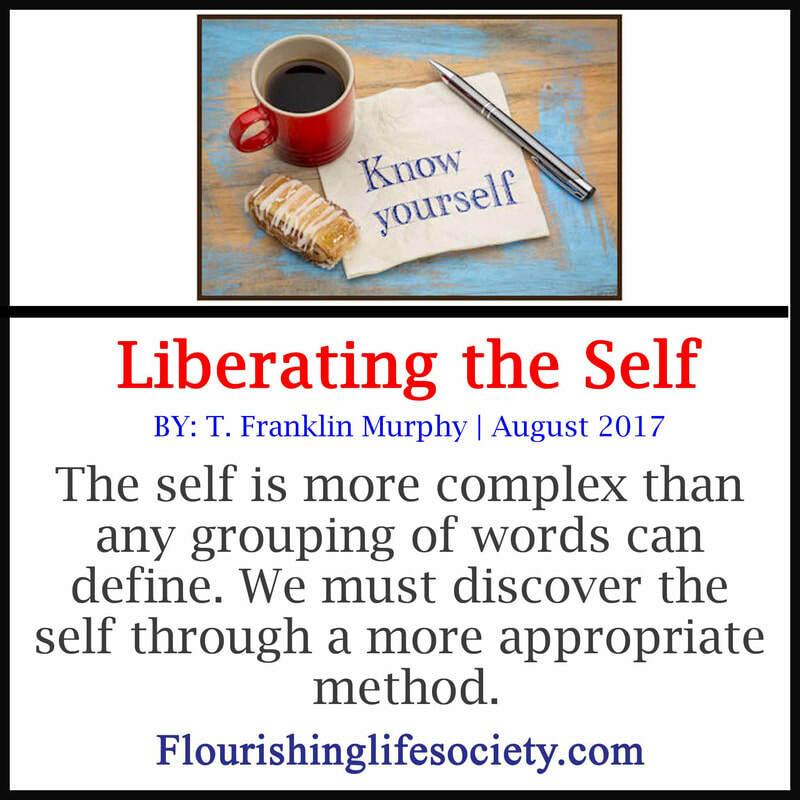 We can free ourselves from the wordy descriptions, opening to our more expansive existence that exists beyond consciousness. We’re not condemned to blindly plot action from a vague notion of self. We can be well-acquainted with the forces impacting our lives—inside and out. We can’t banish the biological and social constraints burdening evaluations, but we can learn to work better with them. Labeling ourselves as, “great,” or “terrible” shows ignorance to the complexity, missing the dynamic traits of aliveness. The labels are judgments voiding life of beauty. We are much more than this. With persistence, we discover some of the elements that subtly shape who we are becoming. While we never fully know the self, we can, however, build a better self—a self more than the biological and cultural forces dictate.